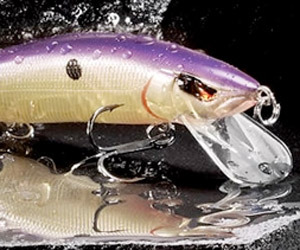 What’s your crankbait reaction time? 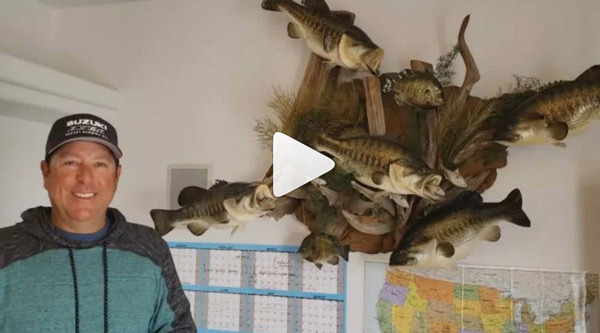 The mad scientist fisherman Jimmy Liao made that vid, which shows slow-mo that a bass can spit out a double-trebled crankbait in 0.12 secs — friggin ridiculous!! Full vid here. 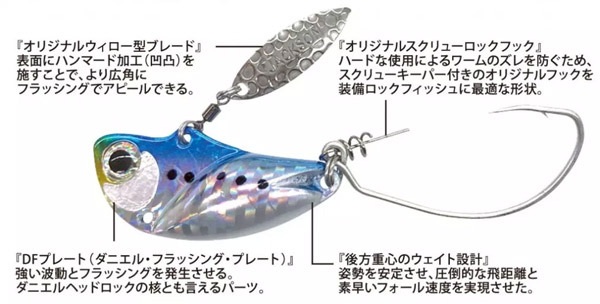 Crazy and/or cool Japan stuff. 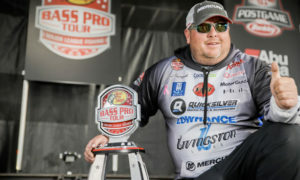 Rayburn FLW was a crank-fest. 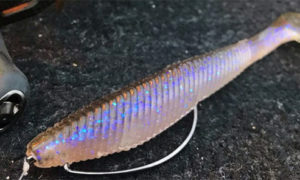 Crankbait = 80% — Terry Bolton won with the DTs (pictured), but Strike King dominated with the 6XD (30%) and 5XD (20%). One guy used a ‘Trap too. 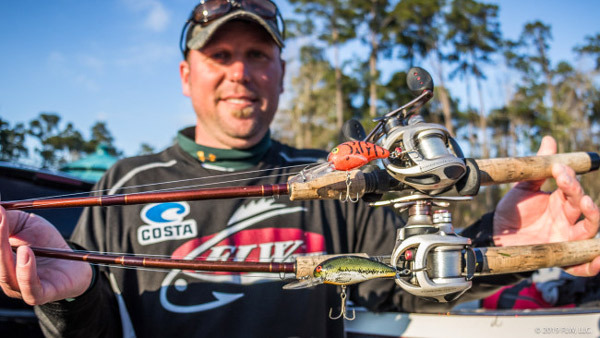 Carolina rig = 40% — 2 guys used stick worms, 2 used creatures. 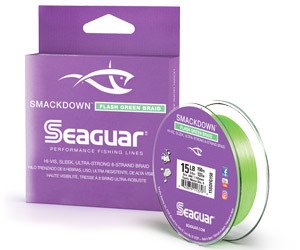 10% each = Swim-jig, Soft jerkbait, Dropshot, Jig, Jig-football, TX rig. 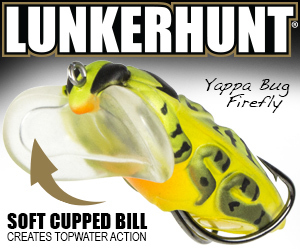 > Jim Tutt (5th) let out that he sprays even his cranks with Bang attractant, which he says helps him on Rayburn. 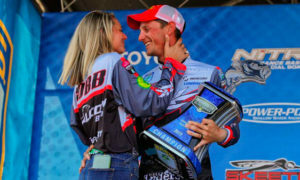 > Did Sam George (9th) have the first tour-level top 10 finish with a Salmo crank? European brand headin’ thisaway. 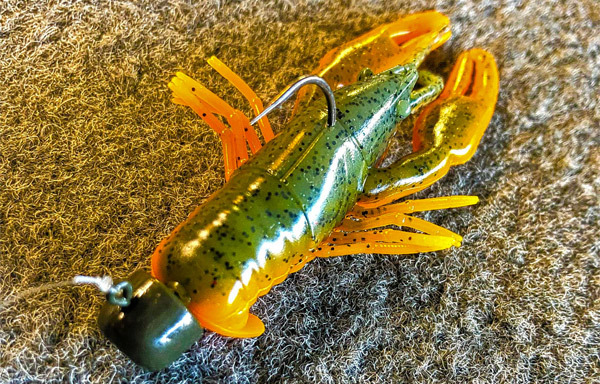 He used a #6.5 Salmo Rattlin’ Hornet (red craw). 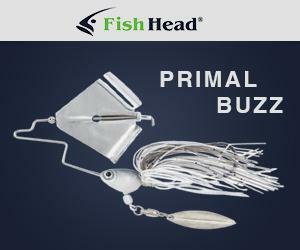 Ever see an accordion bait?? 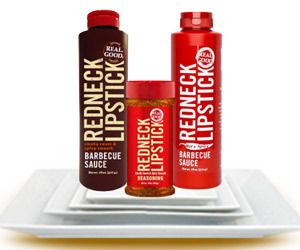 Think it’s for the salt but could see it for flippin’? 1. FLWer Terry Bolton tried to pay by check. 2. 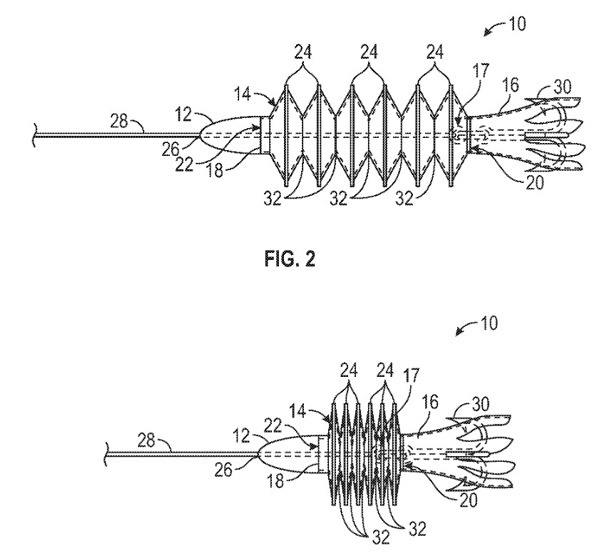 BPTer Randy Howell gets AL aeronautics firm. Apparently has something to do with the aerodynamics of his flat top. Don’t believe they know about him wearing granny hats…yet. 3. BPTer Freddy Roumbanis gets an AR manufacturer. I think that’s what it is? CMMG. 4. 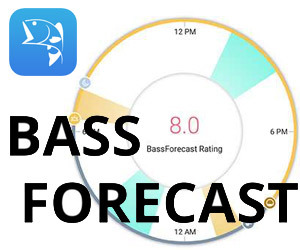 BPTer Alton Jones Jr gets BassForecast. Check the app out right here. 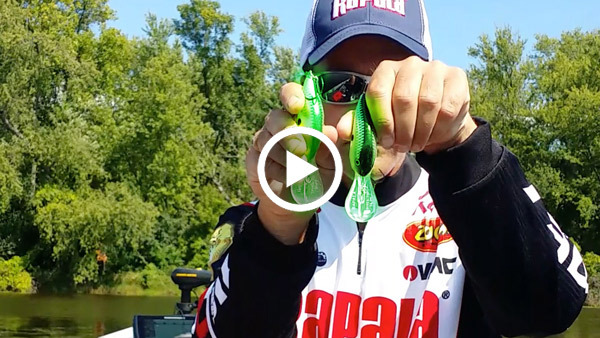 Guessin’ that’s a BOOYAH Blade spinnerbait…. 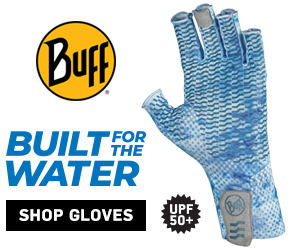 …of weighin’ a 45-02 LIMIT!!!!! And then it exploded onto his wall! 7. 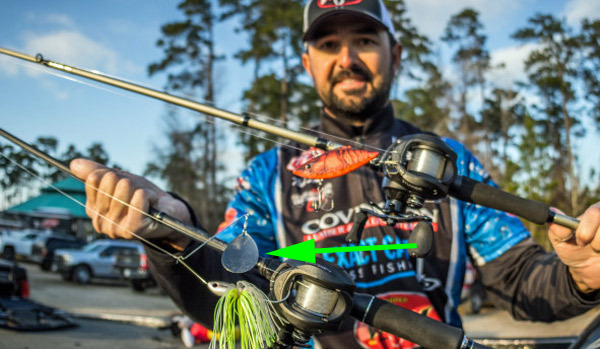 Elitist Matt Herren’s Dirty Jigs are out. Flip jigs of course, at TW of course. 8. Elitist Johnny Crews will be in Richmond, VA this Sat. 10. 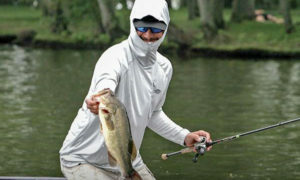 This week Zona and Hack hammer ’em on a private pond. 3 words: Don’t miss it and D-V-R.
11. 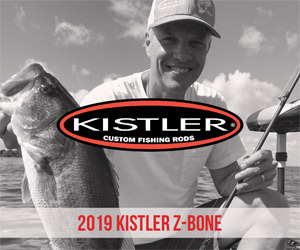 FLWer Scott Martin gets Favorite rods/reels. Scott also appears to be linked up with Favorite’s Googan boys somehow…. 12. FLWer Chad Grigsby gets Arsenal tackle. 13. 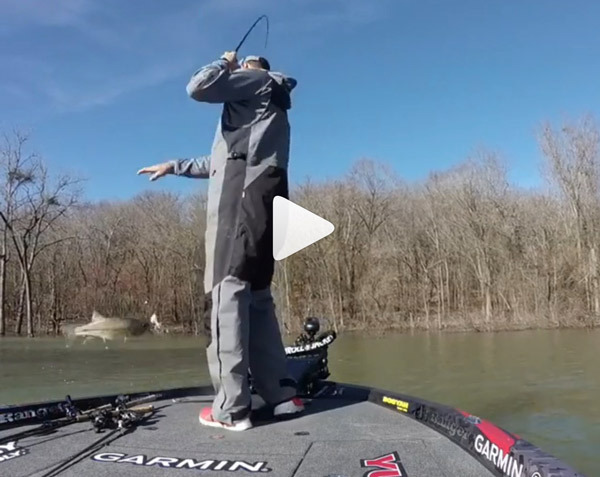 Check this jersey — FLWer Blake Smith. 14. 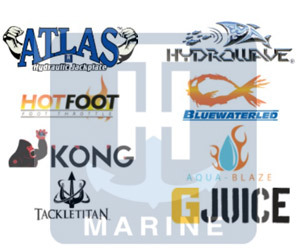 New list of Shimano brands’ pro staffers. 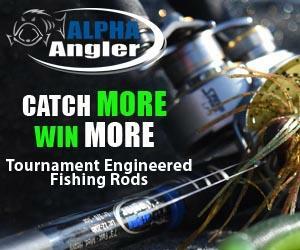 > Shimano rods/reels — James Elam. 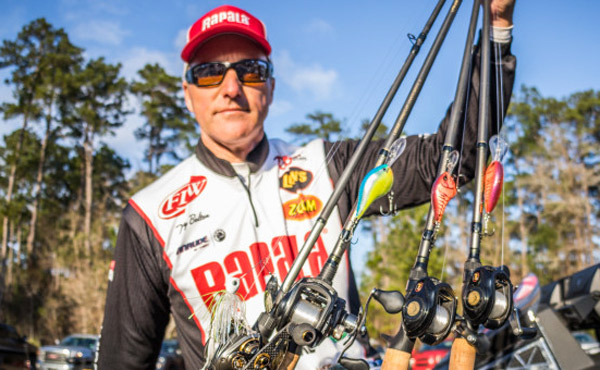 > Shimano and G. Loomis Rods, Shimano reels — David Walker, Jonathon VanDam. 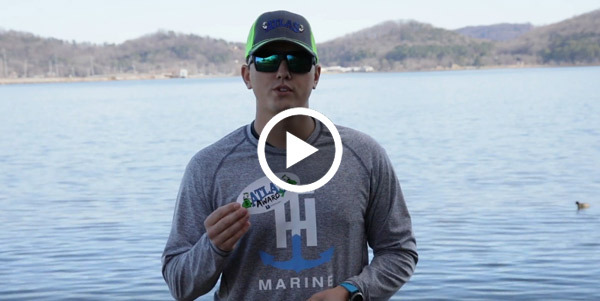 > G. Loomis rods, Shimano reels — Luke Clausen. 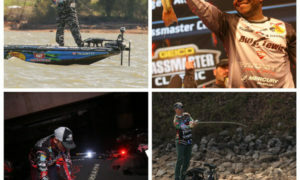 > Shimano and G. Loomis rods, Shimano reels, PowerPro line, Jackall Lures — Jeff Gustafson, Chris Johnston, Cory Johnston. 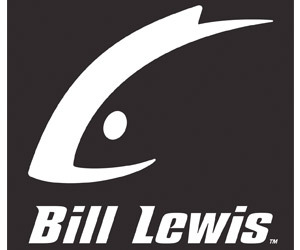 > Shimano rods and reels — Keith Combs, Brett Preuett, Bernie Schultz, Greg Dipalma, Ed Loughran. 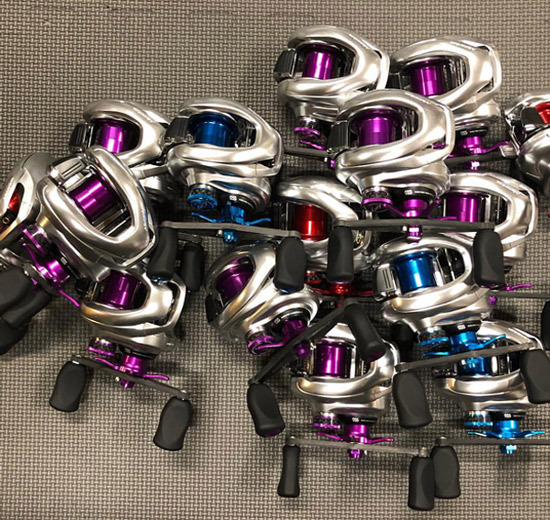 > Shimano reels — Clent Davis. 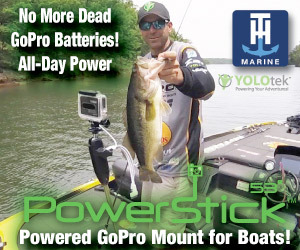 > Shimano and G. Loomis Rods, Shimano reels, PowerPro line — Alex Davis, Josh Douglas. 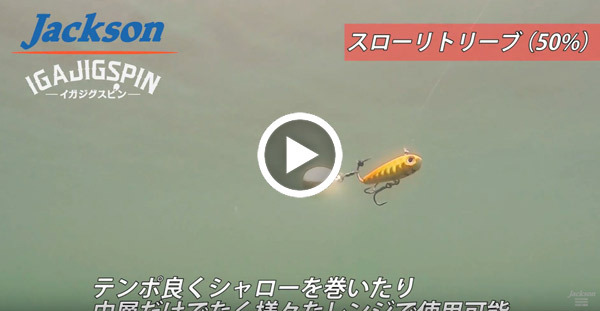 > Shimano reels — Brandon McMillan. 15. MLF BPT gets ‘Rude. Makes sense since it seems like (to me) that the engines are teaming up with certain tours. 16. Typical MLF day for TV producer Randy White. No way would I shine Boyd Duckett’s shoes man…. Okay that’s not in there. 17. 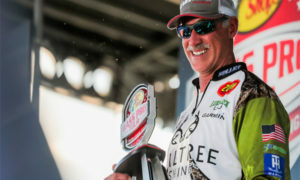 FLW marshal won $2,500.Combined weight of the pros he was in the boat with. 18. 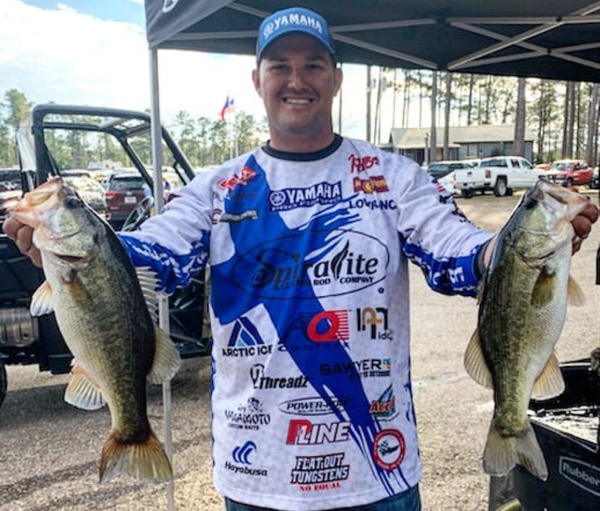 TX: Rayburn ‘Trap Open Feb 24. > …vegetation on the lake has shrunk to around 5,000 acres, down from around 42,000 acres back in 2012. > …there is hope that some of that vegetation will be able to recover. 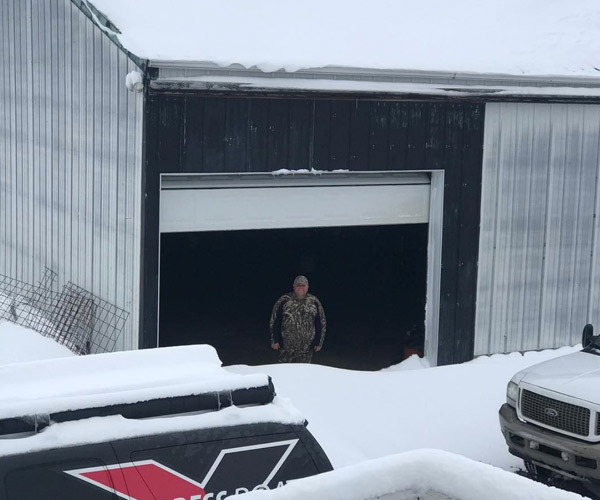 Currently, the lake level is sitting at around 12′, close to the range that will allow sunlight to hit the bottom of the lake and germinate the seeds of the lake grass. Sounds like any spraying would be a bad idea right now…. 20. Signed up for the Atlas Awards program yet? Check the coot photobombing that vid. 21. The ultimate cold-water F-F-Flanders? 22. 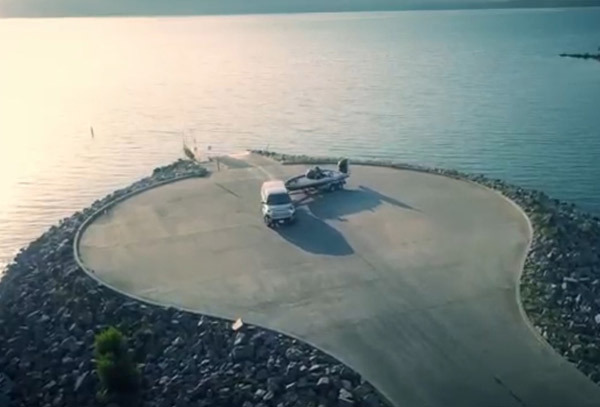 Dock fisherman in Australia rammed by angry jetskiers. 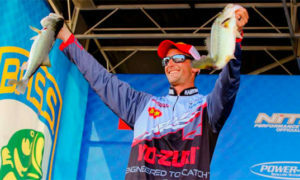 > …salutes youth anglers in “Get Action,” a new national television spot. 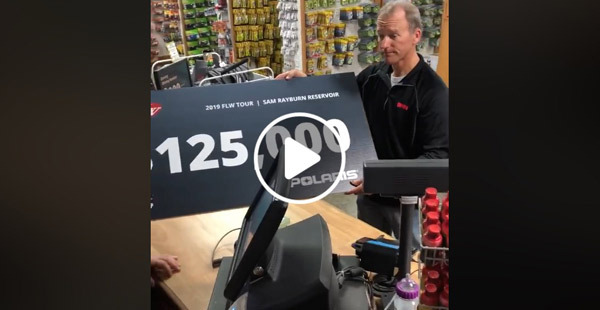 > “We are witnessing an exciting explosion in youth enjoyment of fishing,” says Rapala marketing director Matt Jensen (Matt DOES fish). 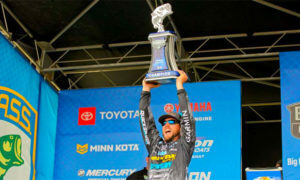 “High school and college fishing teams are growing faster than we’ve ever seen. Why the shout-out? I love that they’re talking STRAIGHT to the kids man — the kids need it! Especially Zona…(heehee!). Btw I did suggest “Git you some action” but Matt didn’t take me up on the reword. But I have to think Boyd WOULD build one on Gville if he got a mind to…. Kind of a miracle any shy and slow frogs have survived longer than a day anywhere on this planet, man, srsly….